Spring may bring rain showers but with those showers come rainbows!!! 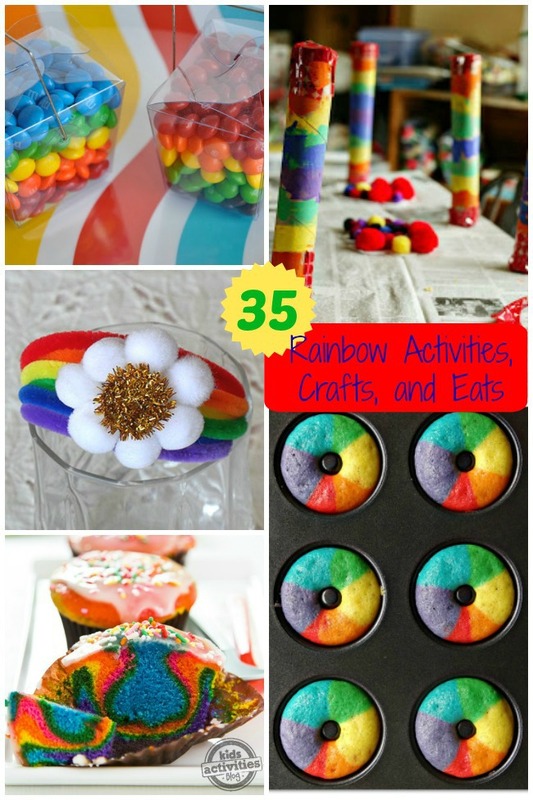 Celebrate the whimsy and color that are rainbows with these 35 Rainbow Activities, Crafts and Eats this month. Not only do rainbows help our kids learn about primary colors but they are a great teaching tool about how beautiful things can, and do, come from “stormy” times! 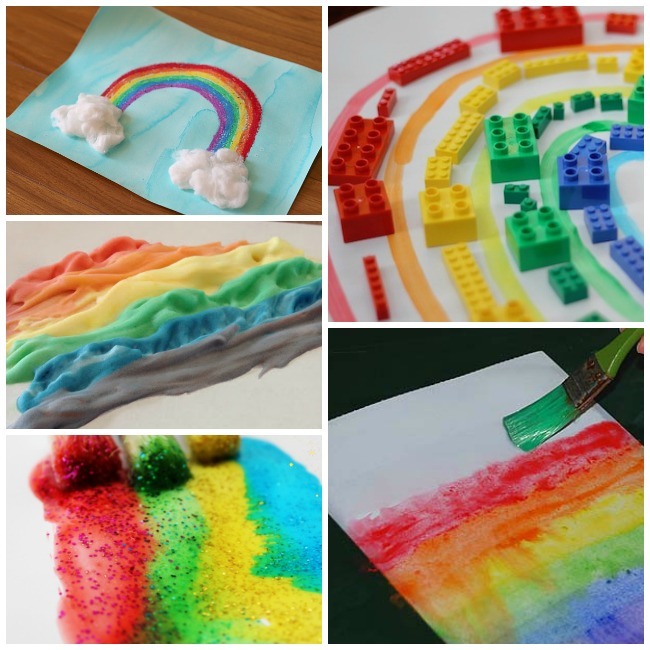 Put on your paint shirts and dive into these Rainbow crafts all using paint. 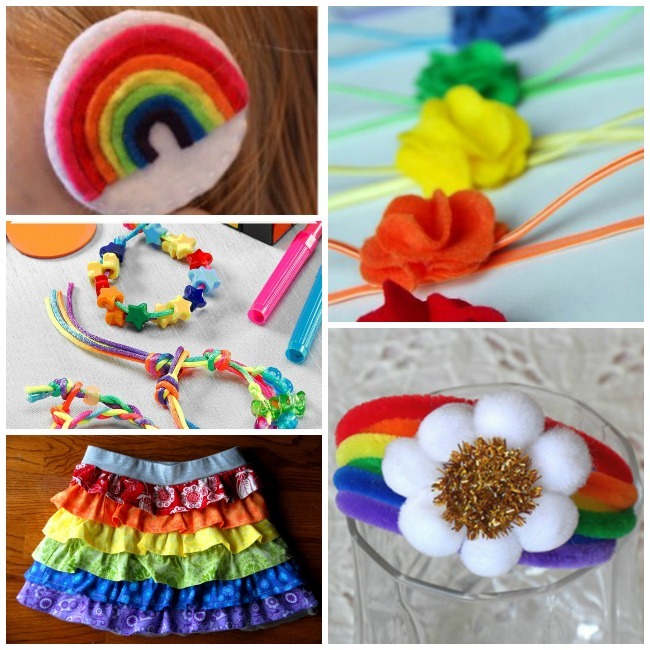 Why not craft a beautiful rainbow that your kids can wear, on sunny days or rainy? Check out these adorable DIY wearable rainbows! 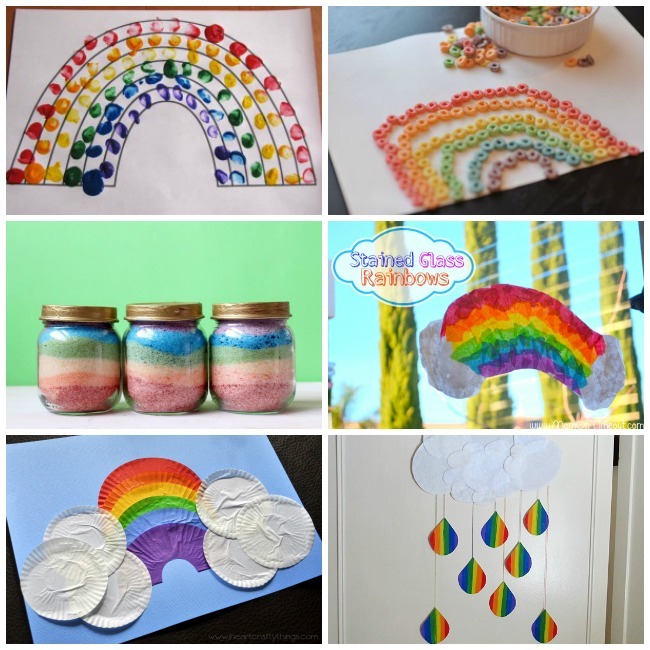 Simple, pretty rainbow crafts that use craft supplies you already have in your home! 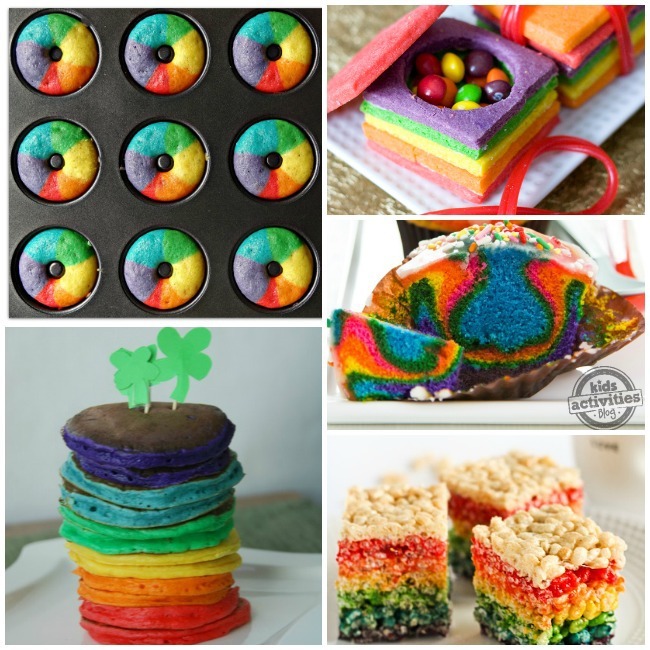 From treats to fruits and veggies there are endless possibilities to enjoying rainbows through food! Do you have a spring birthday, or just a kiddo who loves rainbows? 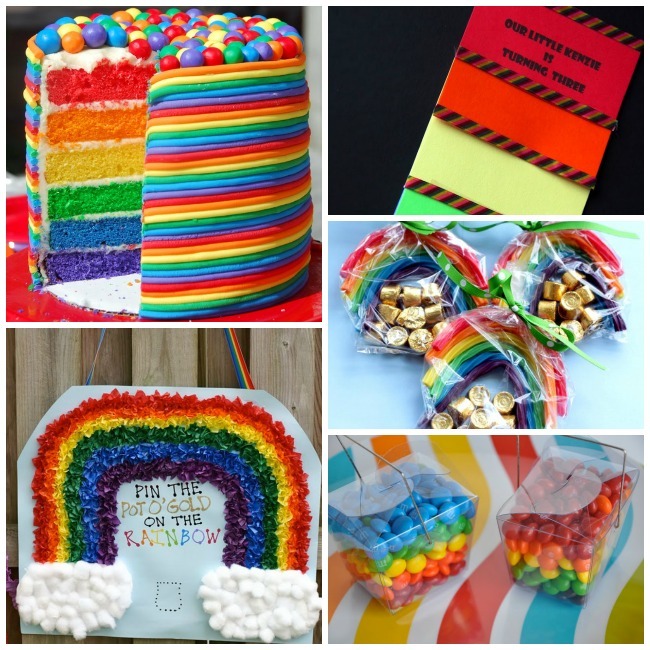 Check out these ideas for the perfect rainbow party! I hope you find many activities to celebrate and enjoy rainbows this spring! Why not try at least one from each category with your kids the next rainy day you’re stuck inside, and make sure to look for the rainbow outside after the showers end?